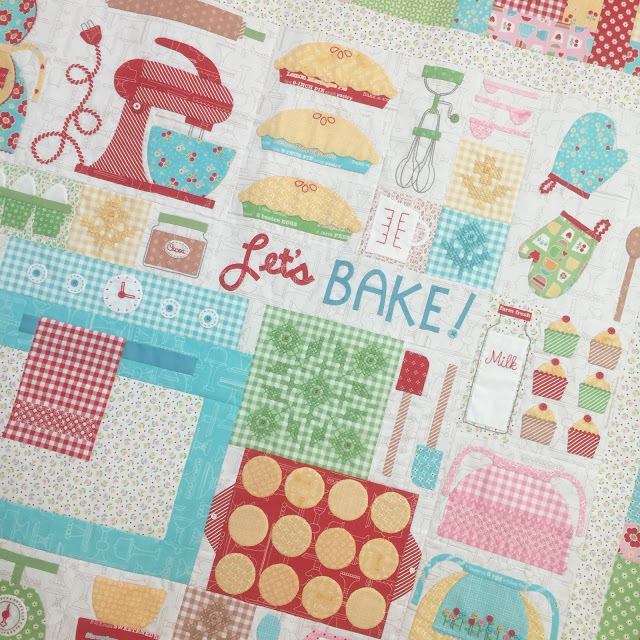 It’s time for the BIG FINISH with Lori Holt’s Let’s Bake Sew Along! 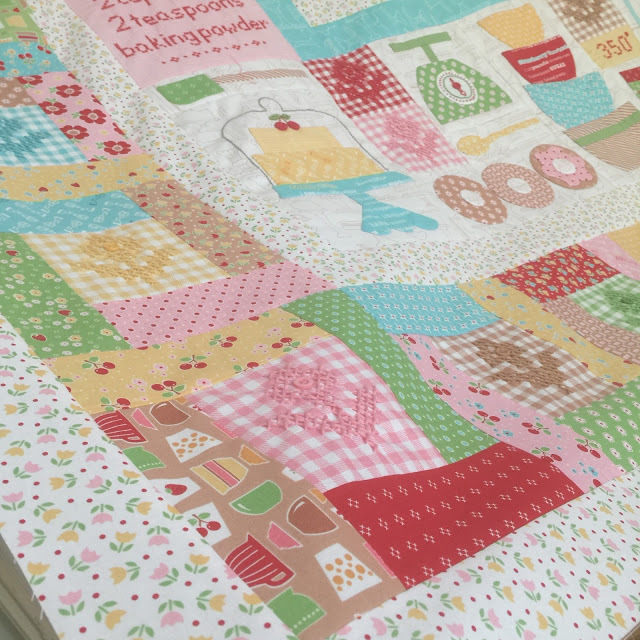 Week by week, Lori has walked us through the steps to make each block on this fabulous quilt. Now it’s time to put it all together! It has been so inspiring and motivating to watch your progress on Instagram. Thank you for participating and sharing your work! 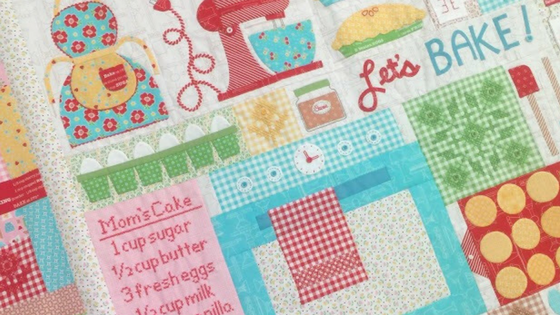 Hop on over to Lori’s BLOG for tips and tricks for finishing up your quilt. If you are just getting started, no problem! Lori’s tutorials will remain on her blog forever, so you can start from square one and work at your own pace. You can find the FREE Downloadable pattern and project details HERE. 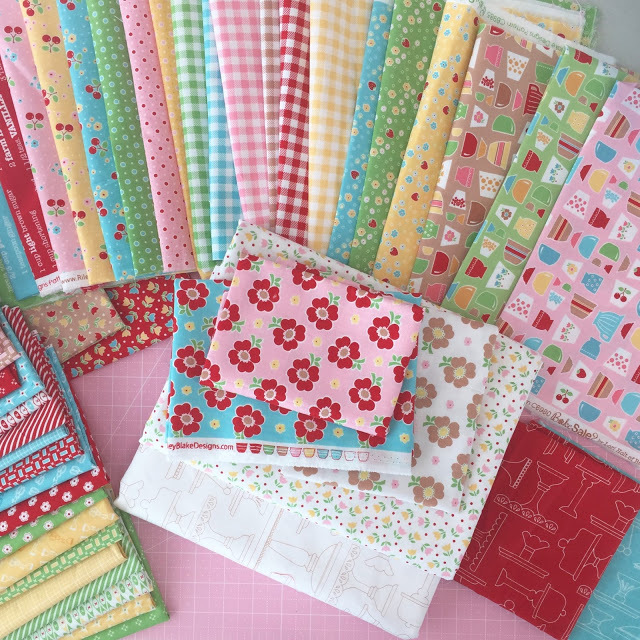 On the Road with Missouri Star Quilt Co.!